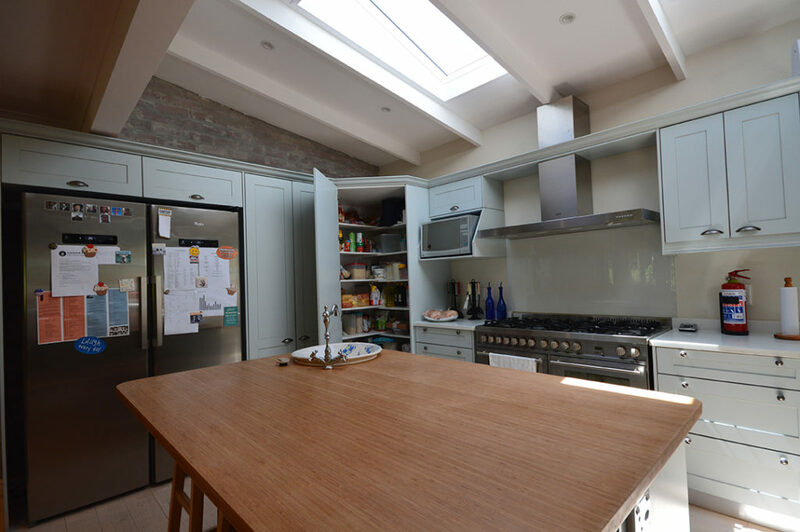 Kitchens really have become the most important part of a home. Its where we all go first thing in the morning, on arriving home and last thing at night. 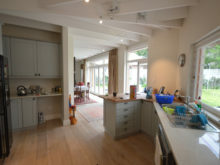 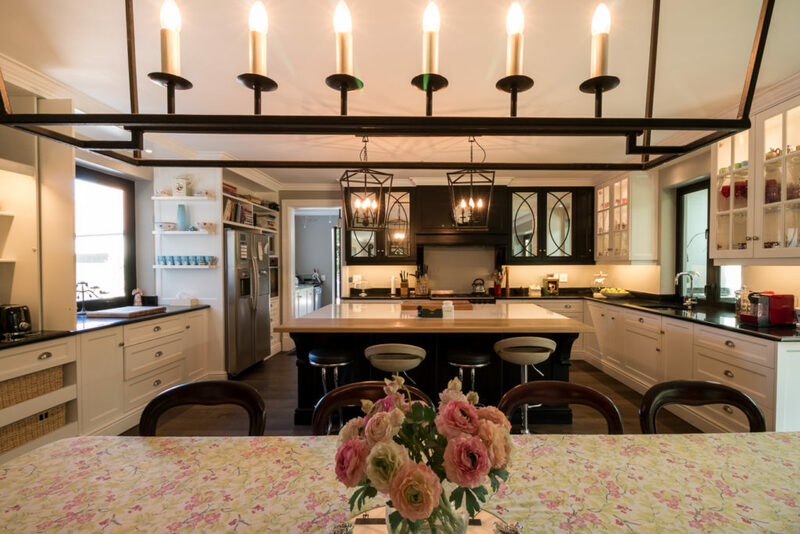 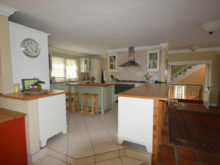 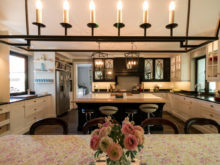 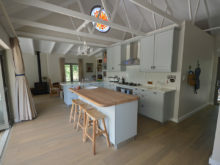 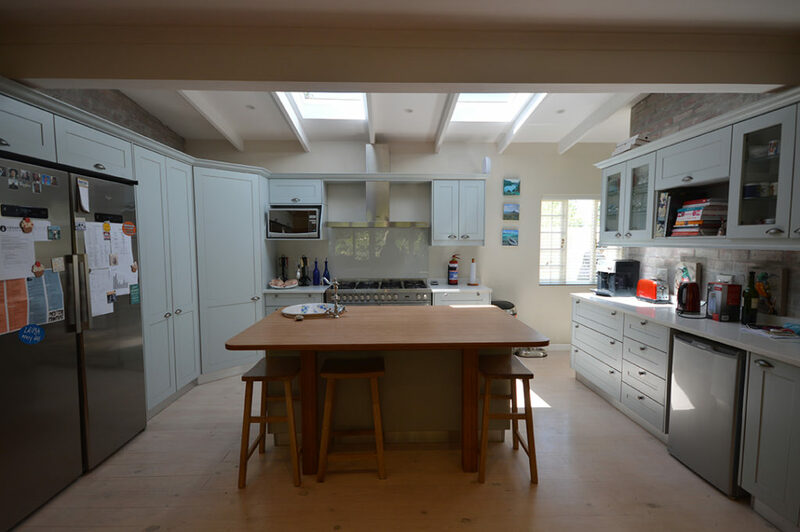 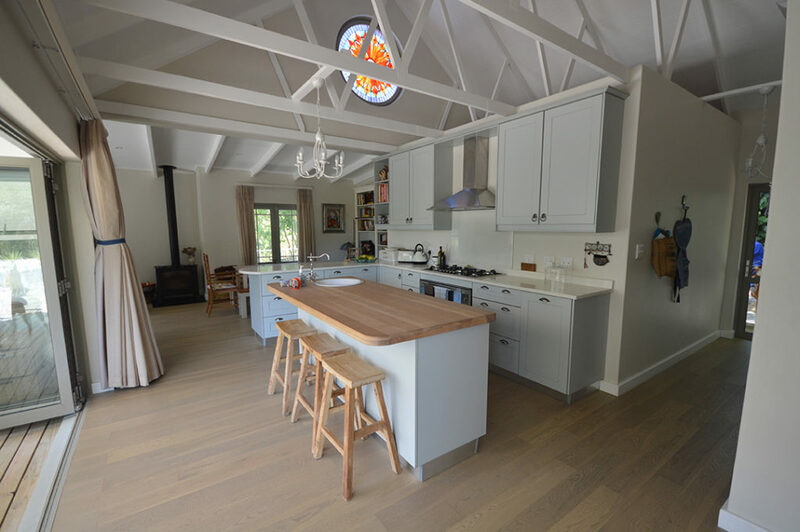 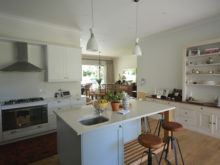 Families and friends gather around the kitchen most times and so I always try and find where this would best be suited in homes I have been asked to design a renovation. 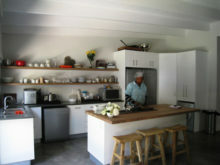 It needs to be a room which everyone loves to be in and where good food is cooked. 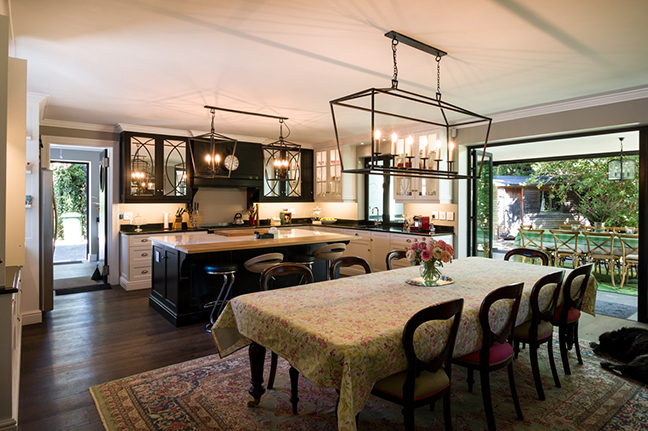 Here below are some amazing kitchens all of which clients love to be in. 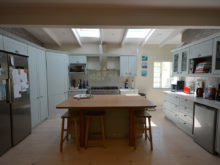 Kitchen renovation pictures. 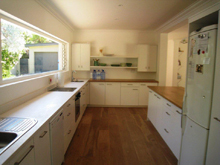 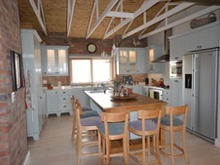 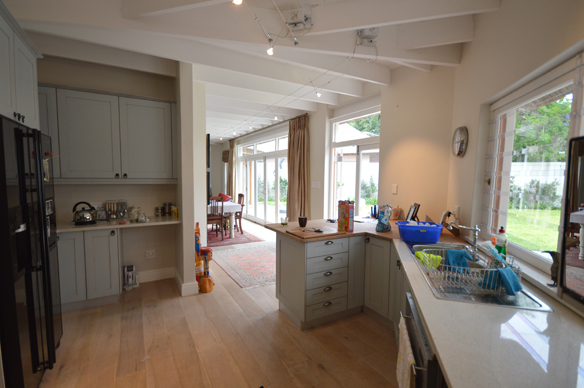 Living Design – Kitchens – Kitchen Renovation Specialists. 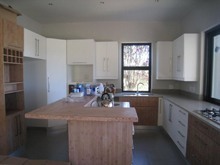 Kitchen Designs. 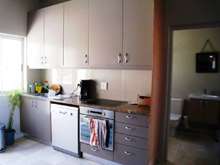 Kitchen Makeovers. 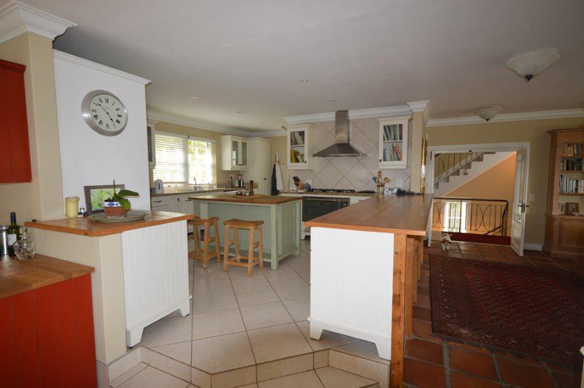 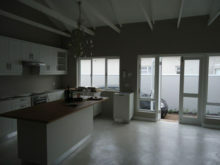 Cape Town Kitchens. 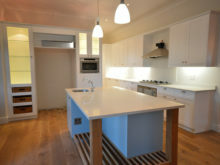 New Homes. 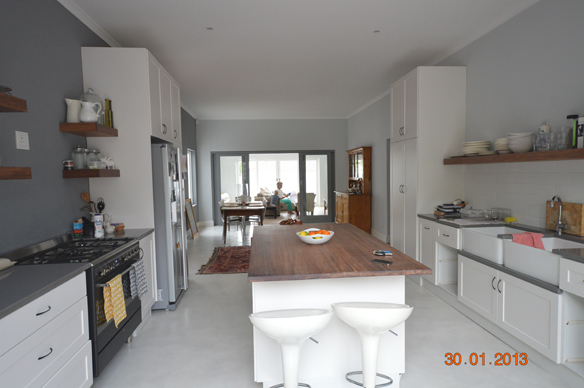 Project Management. 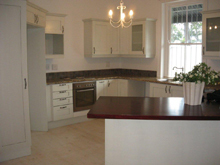 House Renovation Specialists. Interior and Exterior Renovations and Remodelling. 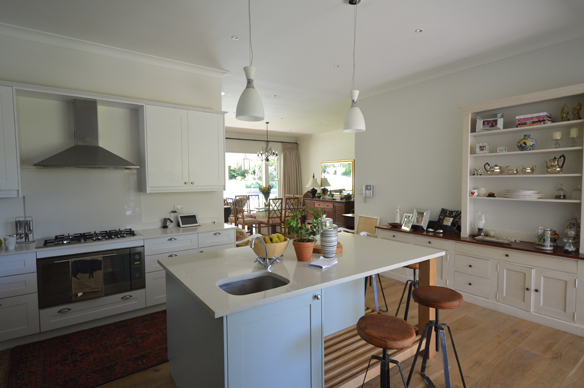 Home Makeovers. 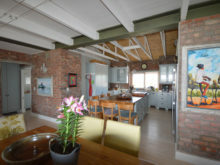 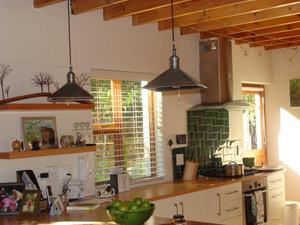 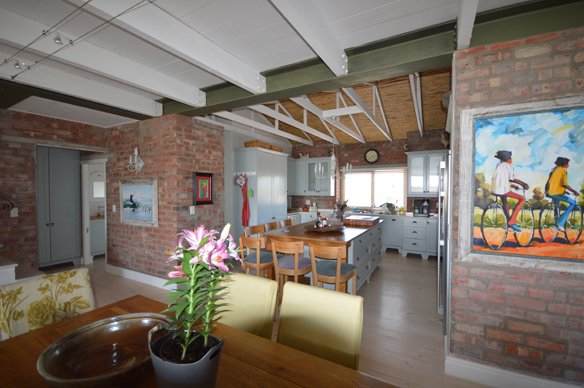 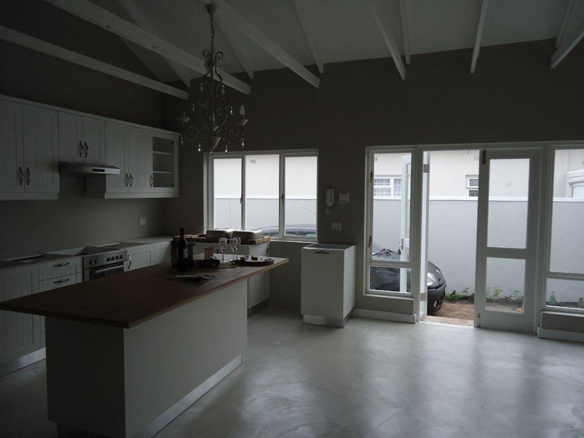 Contact us for Home Renovation Designs and Home Makeovers in Cape Town. 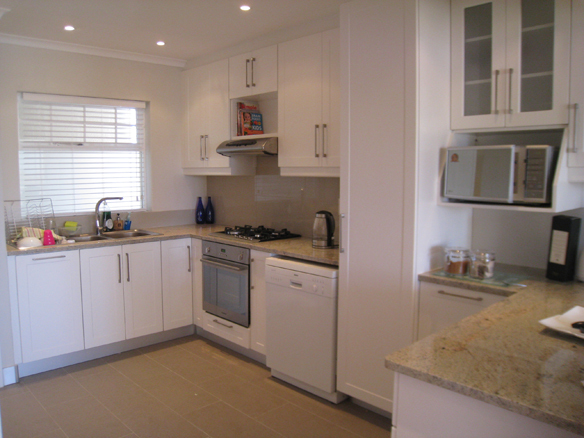 Home renovation contractors – Architects, Project Managers. 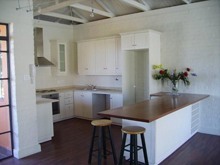 House Design and Renovation. 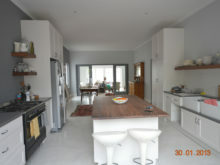 Interior Designs for Homes in the Cape Town Area. 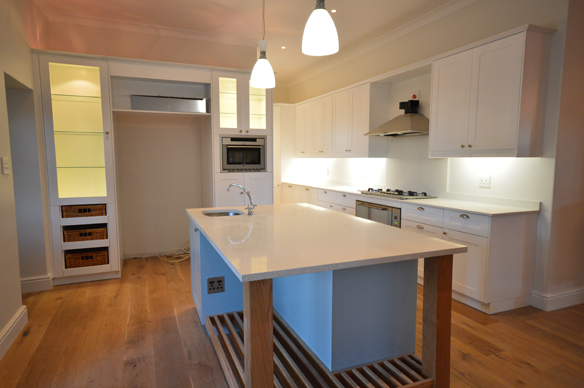 Contact us for a quote on a home renovation today!